The people my sister babysits for got the most adorable puppy for Christmas and I got to meet him this week. Not gonna lie getting in some puppy playtime was the highlight of my week! Is there anything better than puppy love?! Ever wonder how to get fuller looking braids? This article from Cosmo tells you all about how to get big glamorous braids with a technique called pancaking. I can't wait to try it out! 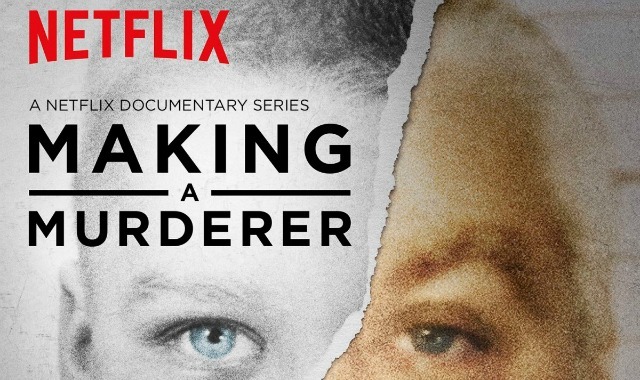 I had been hearing a lot about this docu-series on Netflix and then one of my professors was raving about it so I had to give it a try. I'm about halfway through the series and it's definitely addictive! If you're looking for something to binge watch this weekend check this out. 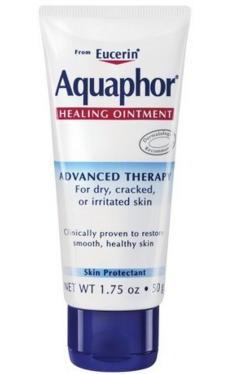 My poor nose has been so raw from the cold weather and a very runny nose and I couldn't find anything to help it out until I started using Aquaphor. My nose has seriously never looked better and now I'm obsessed with this! 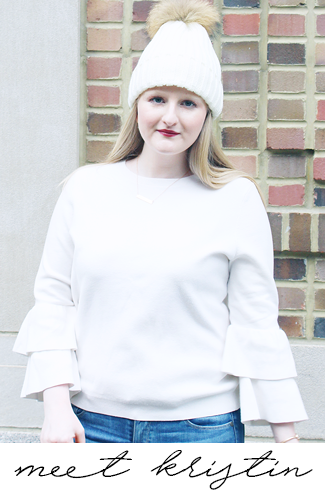 I think that this cold weather look is the epitome of chic. I'm a huge fan of Olivia Palermo's style so it's no surprise that I'm really loving this. The Morkie ahhh! 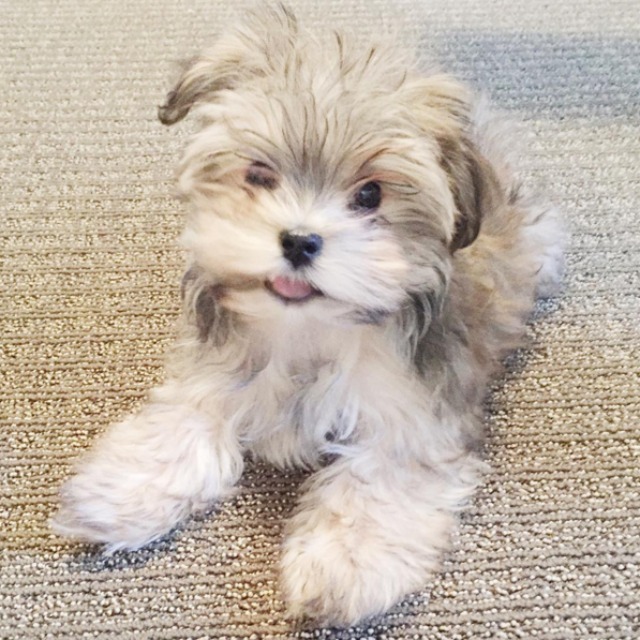 I have a Shorkie (these names are so weird, I know) and she's adorable. Has the biggest personality too! Chips is adorable! I want one. I absolutely love the way you styled this post! I'm digging your favorites, too! That puppy is too doggone cute. Oh my gosh, my husband and I finished MAM this week...what a powerful documentary. Let us know what you think when you have finished it. Thank you for sharing! I am obsessed with pancaked braids! When my hair was longer, I loved to do it to my fishtails :) Great list, love! Omg, what a cute puppy!!! I've got to try that ointment! Thanks for the tip. With it getting colder here in NJ, my poor knuckles are getting dry.